Wander No More on Positive Acoustics opens with hopeful strums, light percussion and a fresh folksy feel. It’s uplifting and motivating with sweet guitar, banjo, keys and bells. The country music tune Just Folks on Core Sessions is a winning homestyle track that’ll bring your fans to the dance floor to sway and groove. Spend a few minutes with the album Acoustic Textures (PS71) and you’ll find several tunes featuring light country music. Evening Pause scores with a romantic acoustic guitar track that’s tender, touching and tranquil. First Light also features a single guitar for a calm, gentle and heartwarming track. Acoustic music is often introspective, reflective, relaxed and tender as the singer, songwriter and guitar become one. Late Night Confession yields soft strains of gentle music for delicate and reflective scenes. Slow tempo, light country music adds romance and softness to heartwarming scenes and Acoustic Textures (PS71) has some winning tracks. Light Country Music, with or without lyrics, can enhance your scene or production and SmartSound’s vast royalty-free music library has endless customizable soundtracks for you to choose. 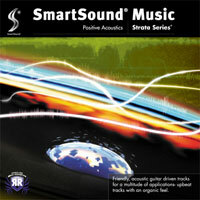 Be assured that our royalty free background music can be perfectly customized. 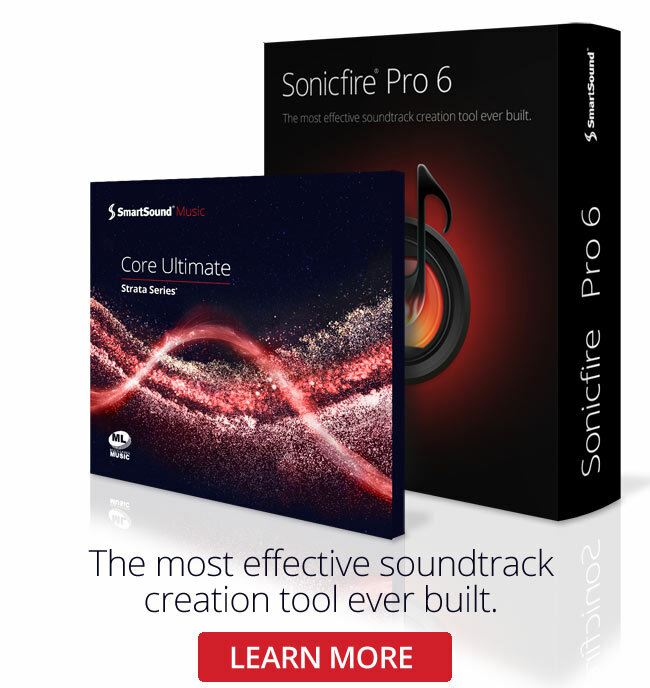 Our amazing, patented, award winning technology ensures music unique to your project—every time.